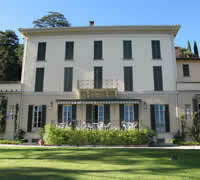 Click on the category that interests you the most and you will be able to view the Lake Como pictures for that page. Some of the categories will be activated shortly. Check out all the stunning, panoramic vistas our camera took of the lake from remote and secluded locations. Each town has its particular flavor and charm. We took all kinds of photos of Lake Como towns – from the boat, the car, from the mountaintops above to the pebbled beaches below. Aside from the villas Lake Como is most famous for, we navigated throughout the lake to seek out those rare, hidden gems. Lake Como was the southern geographic border of the Protestant movement which left us behind with hundreds of magnificent churches. We grabbed them right when they least expected it. See why Lake Como is so special for sports enthusiasts. 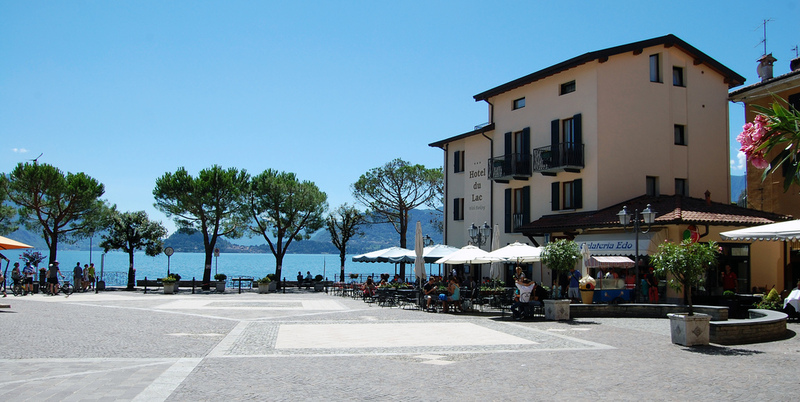 Within the coasts of Lake Como here there are several excellent hamlets where you could dine and unwind while appreciating the views. Many tourists particularly enjoy Bellagio for its almost magical location, where the lake is split in two components. Others may also enjoy the hamlet of Cadenabbia, due to its ability to offer magnificent views of Bellagio from a distance. It also holds many residential palaces and is a well-known resort area as a result of the many opulent and well-taken-care-of gardens. The key entrance to the lake is from Milano and Bergamo. It’s likewise possible to cross the boundary from Lugano (Switzerland), and arrive at the lake at the quaint town of Menaggio. In the North, the lake may be reached via the Splugen move (shut from the end of the fall season to the very beginning of springtime), or from St. Moritz, equally entering from Switzerland. If you want to get around Lake Como by yourself, you can lease a 40Hp motorboats and drive without any requirement of boating licence. 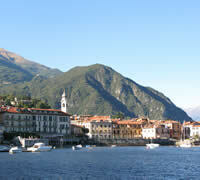 You can grab such boats from Bellagio, Cadenabbia and Varenna. 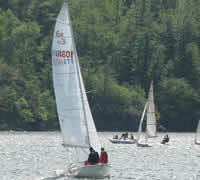 Many Lake Como boat rental companies can offer you great rates and support for very fine boats. Across The shores of Lake Como in both directions in the middle, there are charming villages where fishermen haul their catches and cats lounge in the sunshine. 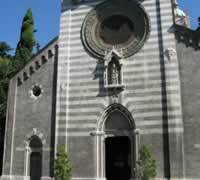 Invest some time researching the neighborhoods of Como and Lecco, whenever you come to visit this area. Walk the vibrant market regions, sample the celebrated Lake Como food and wine of Lombardy, Visit the churches, ancient castles and country estates with spectacular gardens. And, of course, enjoy just resting away. There are many rental trips and sunset champagne cruises that can take you around the lake. 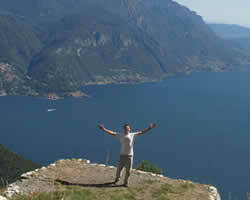 We hope the Lake Como photo gallery above inspires you to make the most out of your trip.